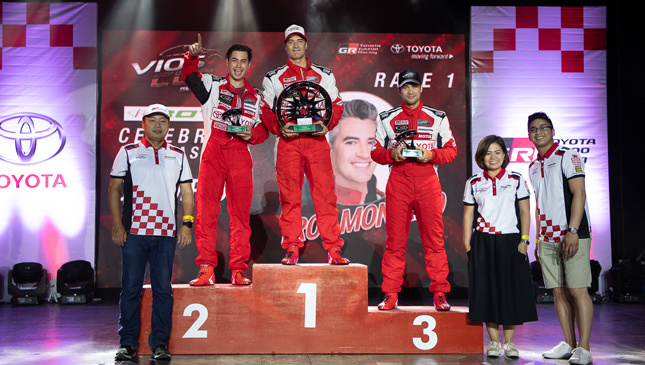 What hasn’t been said about the Toyota Vios Cup? 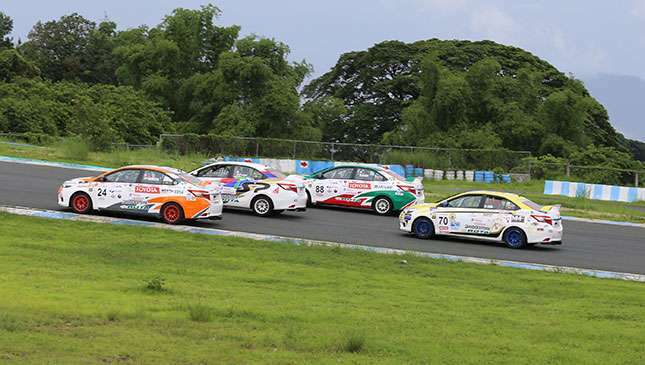 It is undoubtedly the largest racing series in the Philippines, and it is now on its fifth season. 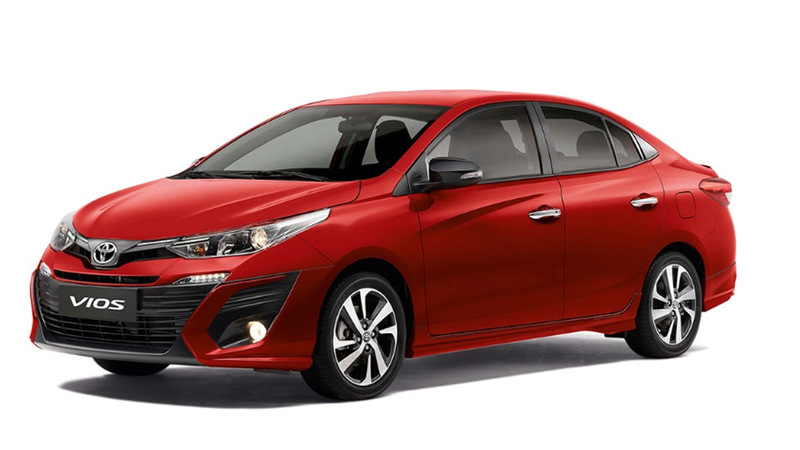 Racers have said the the Vios is fantastic for a one-make series, and Toyota sells more of this model than almost any other car in the country. 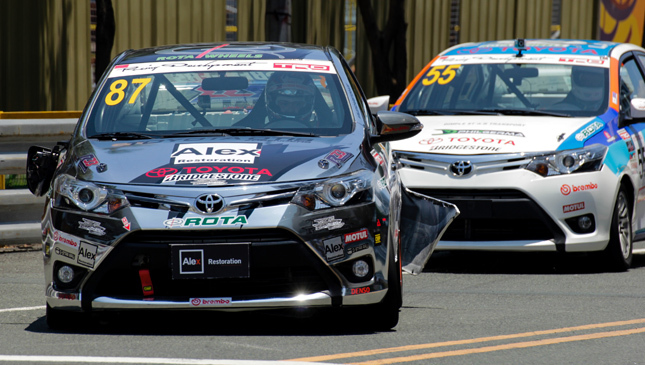 “I found the car a delight,” says veteran Vios Cup driver Steve Bicknell. “It is very well prepared, so whoever is responsible did a very good job. It is close racing. Same horsepower. Same tires. Same everything. 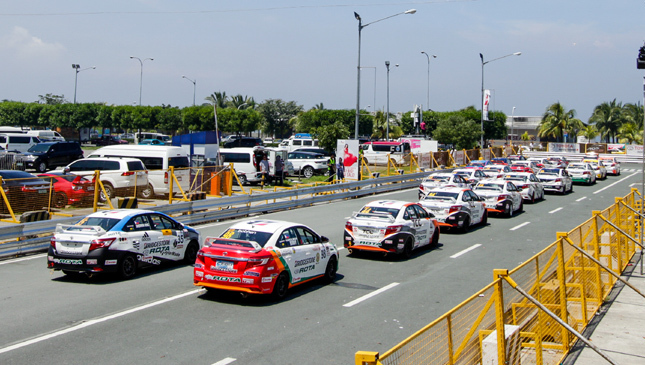 And there are so many good Filipino drivers." Celebrity racer Dominic Ochoa has this to say: "Sometimes it is all about the money in racing, but here, the engines are the same, the transmissions are the same, and they are both sealed. It is more about seat time and how much you practice. And the media mileage is pretty good. In other races, you spend so much to win a championship, but nobody knows what happened and nobody knows you!" 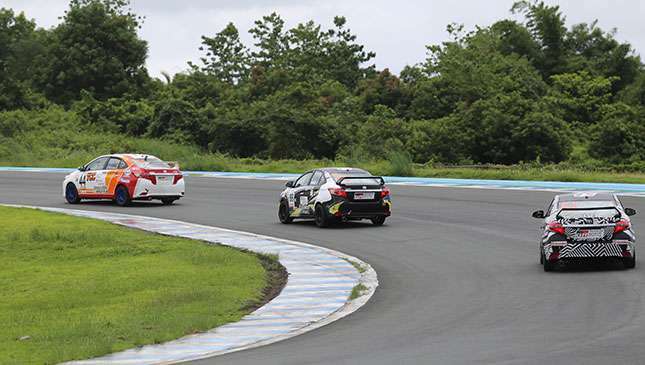 The sound of Toyota Vios race cars lapping the Clark International Speedway with their throttles wide open and TRD exhausts at full wail is quite addicting. 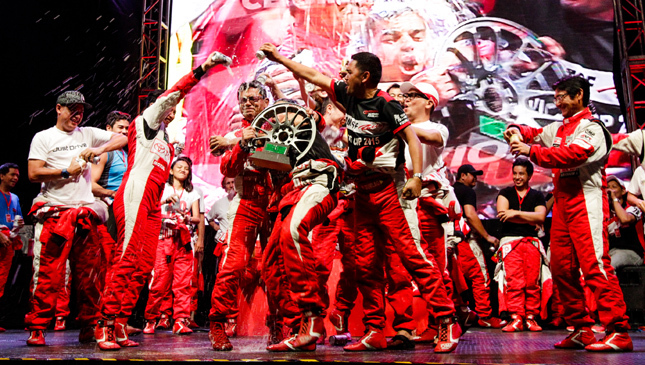 Even if you aren't a fan of motorsports, you will get hooked after experiencing this assault on your senses. 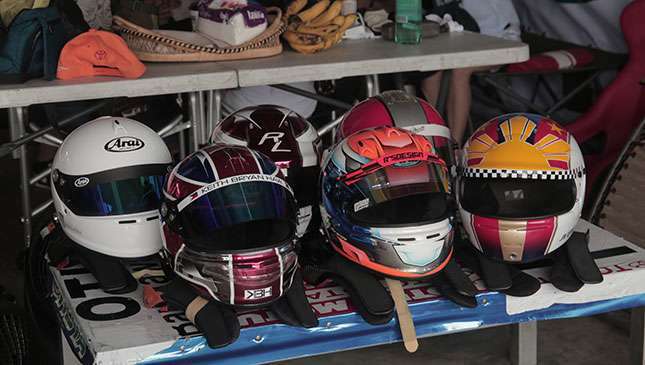 A total of 53 drivers are racing in this 2018 season, divided into three categories: Super Sporting Class, Sporting Class, and Promotional Class. The celebrities are Sam Milby, Diego Loyzaga, Sofia Andres, Chie Filomeno, Fabio Ide, and Troy Montero. 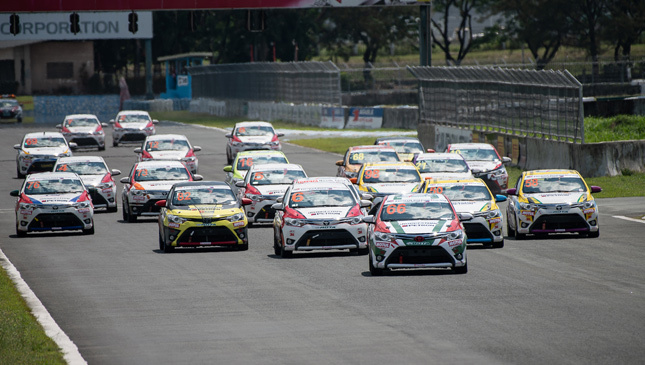 The Toyota Vios Cup held in other ASEAN countries has always been a street race, so the upcoming round--you guessed it--will be extra special. It will be at the Filinvest Open grounds on July 28, 2018. See you at the races! You won’t regret it. 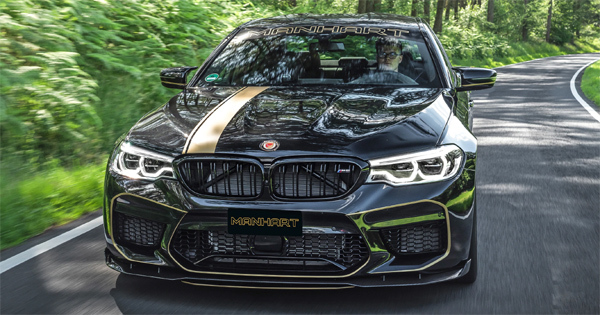 Could this modified BMW M5 be too powerful for its own good?